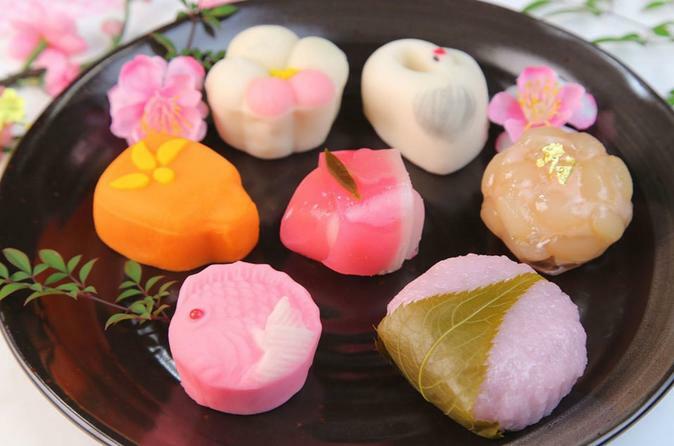 Nerikiri is a traditional Japanese confectionery that is loved by many in Japan. Its taste is wonderful, as is its appearance! Would like to know the secret of this artistic snack? Visit a nerikiri speciality shop, and learn to make it under the guidance of nerikiri a expert. Nerikiri is a traditional Japanese confectionery techinique that is loved by many in Japan. Its taste is wonderful, as is its beautiful appearance! Would like to know the secret of this excellent artistic snack? Visit a nerikiri speciality shop, and learn to make it under the guidance of a nerikiri expert. Hi, I'm a Japanese confectioner who is teaching a lot of students how to make a beautiful wagashi (Traditional Japanese sweets). I will let you know every detail of its artistic attractiveness! Please join me in this unique experience of Japanese tradition! I'm looking forward to meeting you.